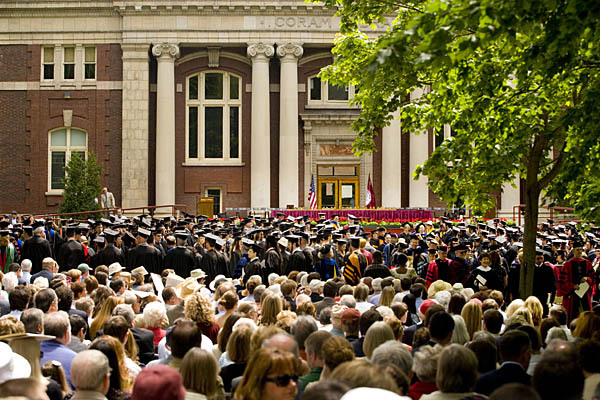 Bates Commencement 2012 will take place on the Historic Quad at 10 a.m. Sunday, May 27. 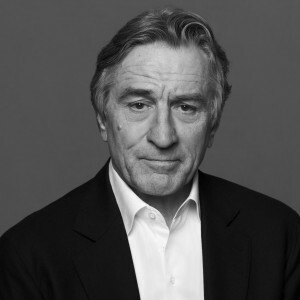 Molecular biologist Bonnie Bassler, actor Robert De Niro and PBS “Newshour” senior correspondent Gwen Ifill will speak and receive honorary degrees during Bates College’s 2012 Commencement ceremonies on Sunday, May 27. The college’s 146th Commencement activities begin at 10 a.m. on its Historic Quad, at Campus Avenue and College Street. For the first time, the event will be broadcast live online at bates.edu/live. Activities leading up to Commencement begin the Thursday before. A complete schedule is available at bates.edu/commencement. The event concludes the undergraduate careers of the approximately 478 members of the Bates senior class, representing 33 states and 31 countries outside the U.S. (Figures are preliminary). “Each year at Commencement the college recognizes a number of individuals who have reached great heights in their work and who offer role models for our graduating seniors in a variety of ways,” said Interim President Nancy J. Cable. Bassler is a pioneer in “quorum sensing” research: how bacteria communicate with each other to orchestrate group tasks. Bassler’s work could lead to the development of new antibiotics to combat a range of globally important infectious diseases. She is also a passionate advocate for diversity in the sciences and is actively involved in educating lay people in science. She chairs Princeton University’s Council on Science and Technology, which has revamped the science curriculum for humanists. President Barack Obama nominated Bassler to the National Science Board, which oversees the nation’s science and technology research and educational priorities. A professor in the molecular biology department at Princeton University since 1994, Bassler is also an investigator for the Howard Hughes Medical Institute, the nation’s premier biomedical research organization. She received a MacArthur Fellowship (widely known as a “genius grant”) in 2002, was elected to the National Academy of Sciences in 2006 and was elected a Fellow of the American Academy of Arts and Sciences in 2007. 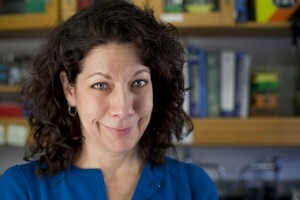 Bassler received the National Academy’s Richard Lounsbery Award in 2011 for her paradigm-changing scientific research, and she is this year’s L’Oreal-UNESCO Woman in Science for North America. Born in Chicago and raised in Danville, Calif., Bassler received a bachelor of science degree in biochemistry from the University of California at Davis and a doctorate in biochemistry from The Johns Hopkins University. De Niro launched his prolific motion picture career in Brian De Palma’s “The Wedding Party” in 1969. By 1974 he had won Best Supporting Actor awards from the New York Film Critics Circle in recognition of his acclaimed performance in Bang the Drum Slowly and from the National Society of Film Critics for Martin Scorsese’s Mean Streets. In 2009 he received the Kennedy Center Honor for his lifetime contribution to film. He also received the Stanley Kubrick Award from the BAFTA Britannia Awards and was honored with the Cecil B. DeMille Award at the 2011 Golden Globes. De Niro served as president of jury at the 64th Cannes Film Festival. De Niro takes pride in the development of his production company, Tribeca Productions and the Tribeca Film Center, which he founded with Jane Rosenthal in 1988. Through Tribeca Productions, he develops projects on which he serves in a combination of capacities, including producer, director and actor. He is an executive producer for the current dramatic series “NYC 22” for CBS. In 2001 De Niro co-founded the Tribeca Film Festival with Rosenthal and Craig Hatkoff as a response to the attacks on the World Trade Center. The festival was conceived to foster the economic and cultural revitalization of Lower Manhattan through an annual celebration of film, music and culture. Ifill joined both programs in 1999, interviewing newsmakers and reporting on issues ranging from foreign affairs to politics. She has covered six U.S. presidential campaigns, and moderated the vice presidential debates during the 2004 and 2008 campaigns. She wrote the best-selling book “The Breakthrough: Politics and Race in the Age of Obama” (Doubleday, 2009). 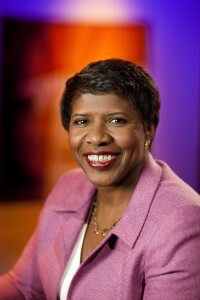 Before joining PBS, Ifill was chief congressional and political correspondent for NBC News, White House correspondent for The New York Times, and a local and national political reporter for The Washington Post. She also reported for The Baltimore Evening Sun and the Boston Herald American. Ifill is a native of New York City and a graduate of Simmons College in Boston. She serves on the boards of the Harvard University Institute of Politics and the Committee to Protect Journalists, and is a fellow of the American Academy of Arts and Sciences.